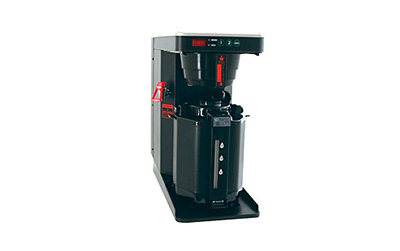 Our coffee brewers use advanced technology to ensure a perfect cup of coffee even when made by the pot. 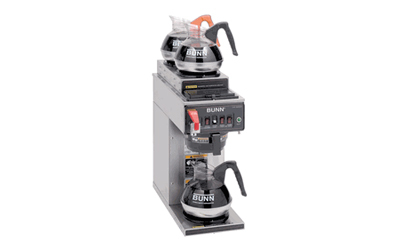 By the pot coffee brewers are still the best way to ensure coffee is available for a large number of people at your Los Angeles or Orange County business. 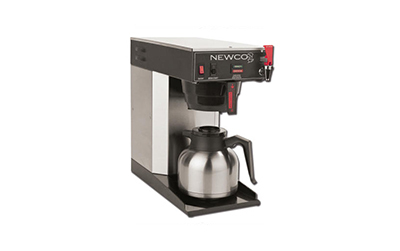 The latest advances in water level detection, adjustable brew safety lights, gravity hot water faucet systems and more make commercial office coffee brewers superior to past models and ensure a high-caliber cup of coffee. 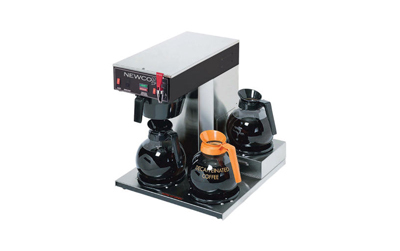 Choose from different office coffee brewer models, including traditional brewers, airpots, and 3 burners to tailor the office coffee service to your needs. 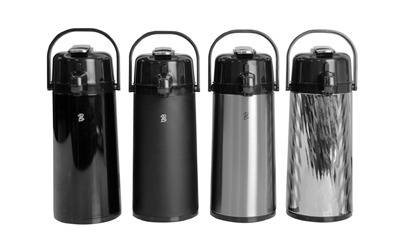 We can even provide brewers with multiple settings, allowing two different strengths of coffee to be brewed in the same Los Angeles and Orange County break room. The best part is that we handle all cleaning, maintenance and any service issues that might arise. Traditional doesn’t mean old fashioned. 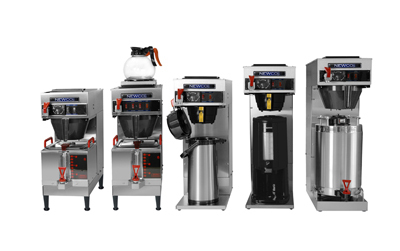 Learn how commercial coffee brewing might be the best option for your workplace by contacting Dependable Vending at 800-785-3803, ext. 223 or email info@dependablevend.com.